Range Rover Evoque is a luxury crossover meant for urban use. 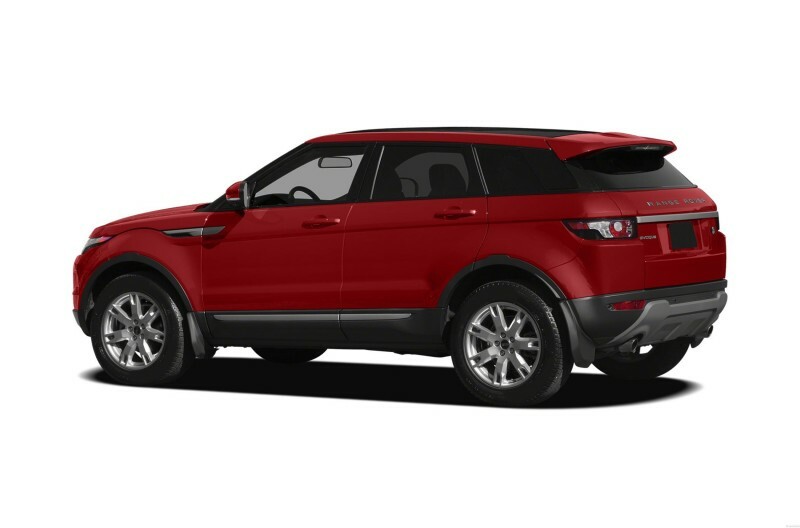 Evoque has its own distinctive design, separate from Range Rover. It has a sleekly designed body. The Land Rover logo is plated on the bonnet. The radiator grille is honeycombed. The slide profile has expressive lines that further add to its sleekness. The roof is slanted and quite distinctive. 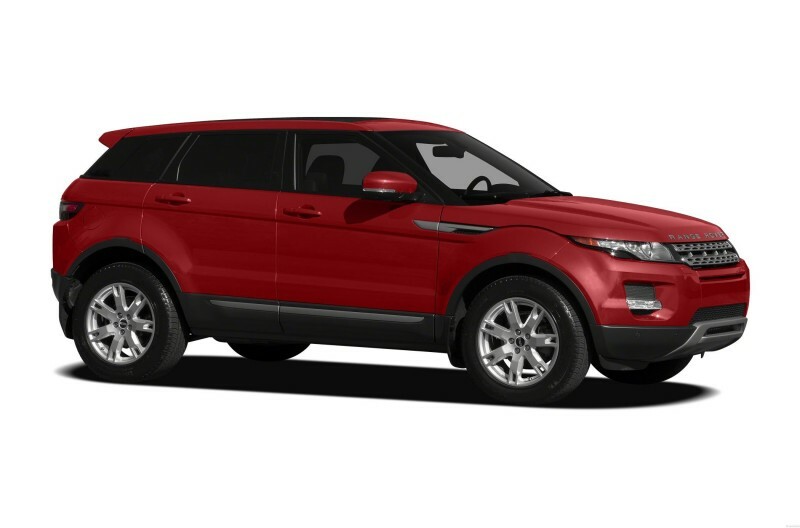 5 passengers will find ample space inside Evoque. High end grain leather has been used and the seats can be electronically adjusted. Petrol and diesel engines are available. The 2.2 litre SD4 diesel engine has a capacity of 2179 cc with 187 bhp and torque of 420 Nm. The 2.0 litre petrol engine gives a capacity of 1999 cc and a power output of 237 bhp and 340 Nm. This is paired with a 9 speed automatic gearbox. The cabin has a touch screen music system. The steering wheel has audio mounted controls. In addition to robust a suspension system, it has cornering brake control and roll stability control that provides supplementary stability. Audi Q7 is its closest competitors and Evoque offers better handling and comfort than the Q7. The JLR Range Rover Evoque is a popular vehicle and retails well. 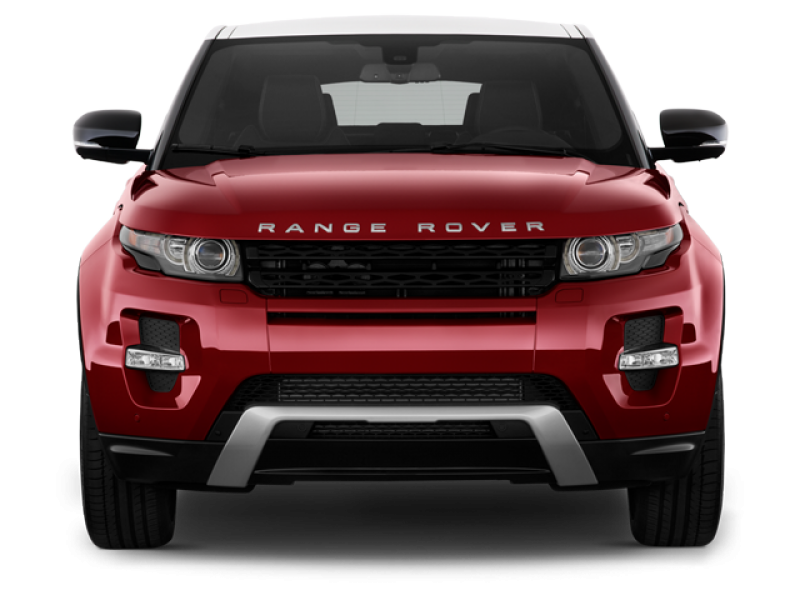 It is offered in a variety of trims and this luxury SUV is much sought after for its looks, design and features. The tamed engine facilitates fuel efficiency and it is easy to manoeuvre and drive around. The JLR Range Rover Evoque’s maintenance and spare parts are expensive and authorized service station networks aren’t many. The Evoque isn’t as spacious, practical or offers as much as competitors in the segment. In the latest Evoque, rear seating is cramped and cargo space is lesser. The Range Rover Evoque has the perfect imaging, presence, styling, equipment and even enduring values that most premium SUV buyers seek. And the Evoque has been Land Rover’s bestseller to date. It is definitely a head turner and since it is manufactured in India, the pricing is lesser and many options are included in the variant. The Evoque scores in its presence and appearance, and design is the central focus and this is evident in its exterior styling and interiors too. It has been equipped with a fuel efficient engine so as to make it more economical and reduce emission levels. Overall, the Evoque is an attention grabbing performer.